CAPACITY = FROM 1,500 LBS. to 3,600 LBS. 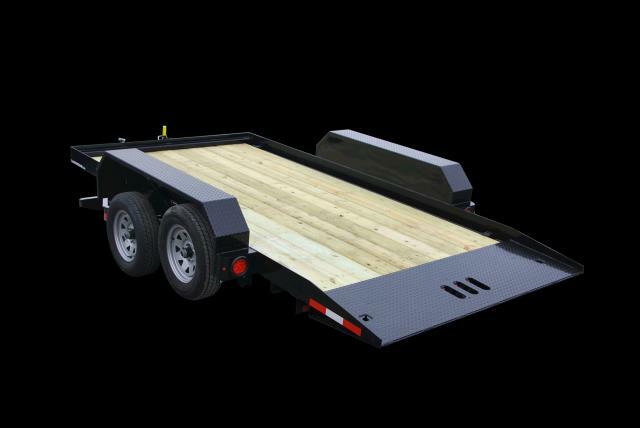 BED = 4' 11" x 9' 11"
* Please call us for any questions on our trailer large tilt rentals in Santa Ana and Orange CA.